Try to choose all fields correctly, as quick as you can. 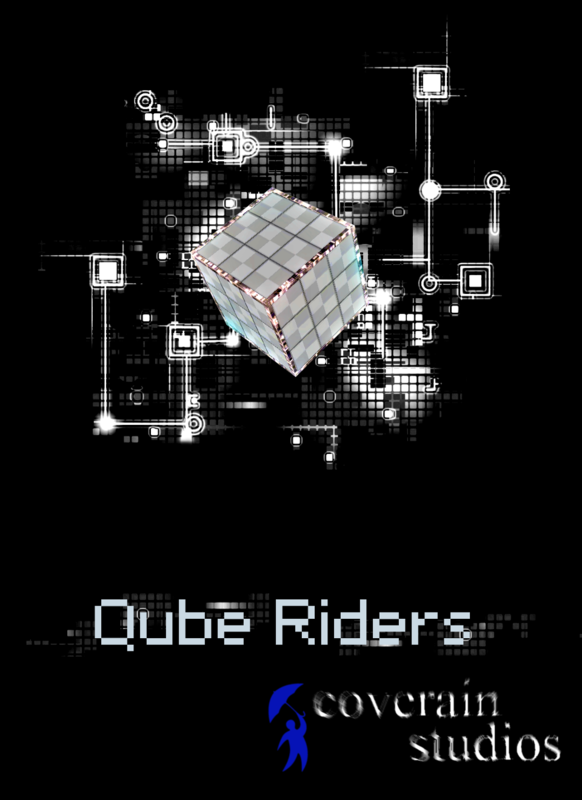 To promote Qube Riders and grow its popularity (top games), use the embed code provided on your homepage, blog, forums and elsewhere you desire. Or try our widget.